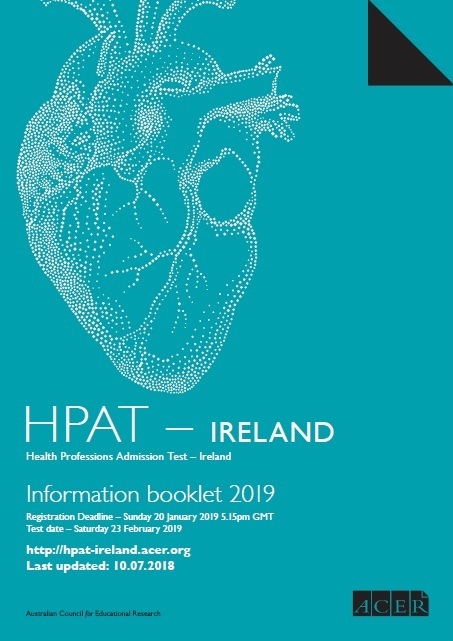 If you have any queries about the registration process please contact the HPAT-Ireland Office at the email address below or your online account. Please note that we cannot answer any questions relating to test content. Please Note: Candidates can also contact the HPAT-Ireland office through the HPAT-Ireland registration account messaging system. Please use this method of correspondence if your query includes personal data.